Everyone knows WhatsApp. Everyone talks to their friends, family or partners via WhatsApp. However, can you imagine chatting with a company through this app? For this reason this app is, certainly, a communication channel with great potential for companies, since it improves the communication and direct messaging between customers and companies. As we mentioned in the previous post about “5 reasons to improve your business’ Digital Customer Experience“, customers are increasingly demanding fast and multi-channel responses (omnichannel). WhatsApp Business is now a reality and a great opportunity for companies to take customer service to the next level and offer a new direct communication channel. 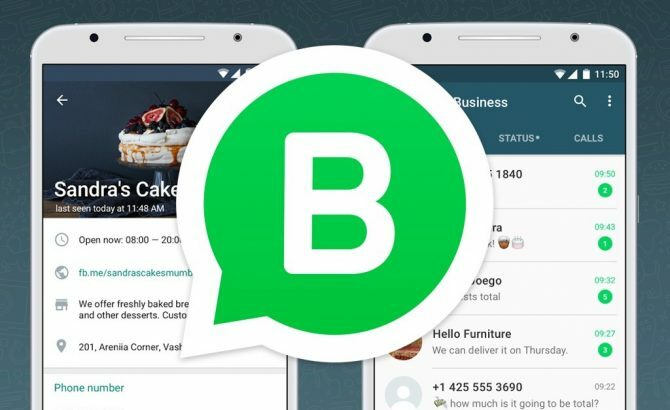 Developed especially for small businesses, the WhatsApp Business app simplifies business-to-customer interaction by “providing tools to automate, organize and respond quickly to messages” as described by the same platform. The application is available for free on Android. What can you do with WhatsApp Business? Show useful information about the company for the client: physical address and map, opening hours, e-mail, and so on. Automatic welcome messages sent when a new customer speaks to you for the first time. Set up automatic responses for when you’re away. Basic statistics on the number of messages sent, delivered, received and read. 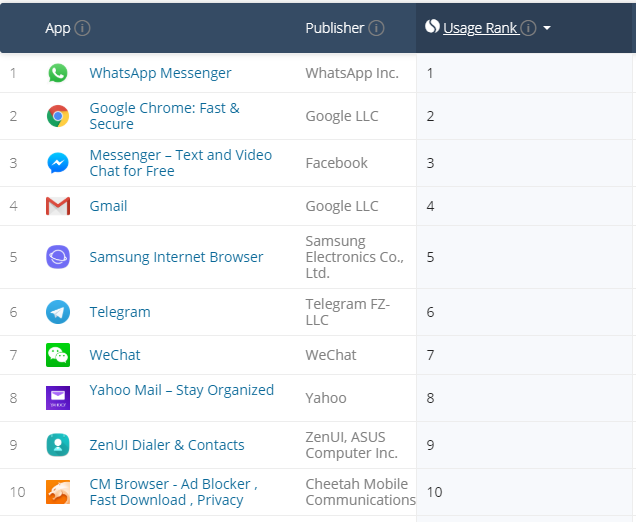 Last August 1st, Zendesk announced its integration with WhatsApp Business, which connects conversations between companies and their customers in WhatsApp through Zendesk. As partners of Zendesk and dedicated to social listening of customers in social media, at Websays we believe that listening and engaging customers and omnichannel solutions such as WhatsApp Business are the present and will be the future of success in customer service. Start from the beginning: listen to your customers! If you are interested in our social media monitoring tool, you can schedule a free demo here or contact us at sales@websays.com.